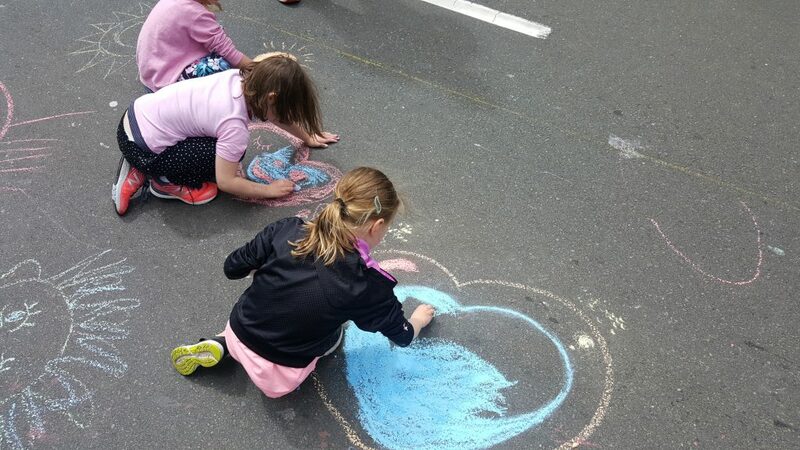 Open Streets Wellington was a resounding success! (Such a success that big flash Auckland were envious). 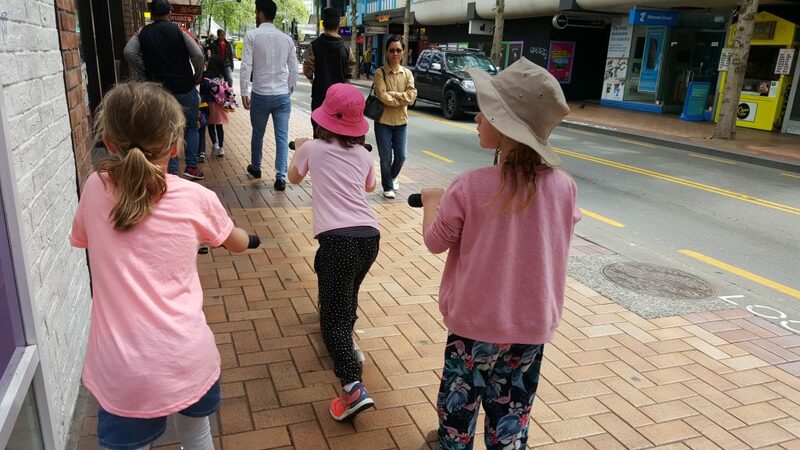 People had a fab time getting fresh air and exercise and actually enjoying their streets. There were no cars, the streets were ours and it was totally worth it. 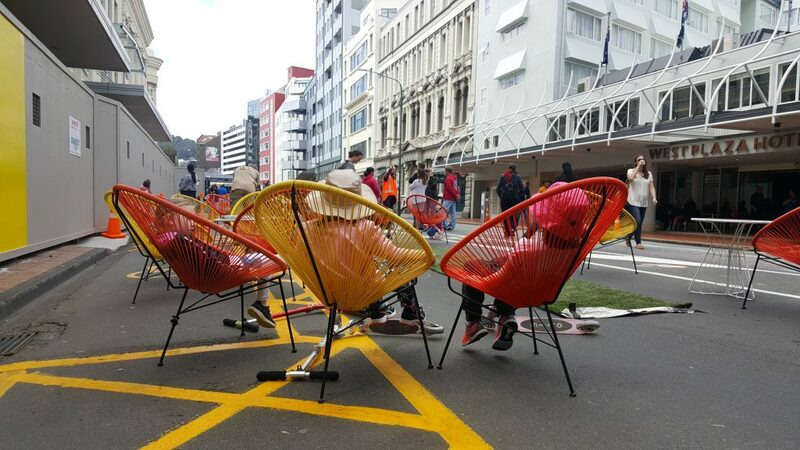 Deck chairs were set up, little oases were created, and the heart of our city felt like it really had a heart – and a community. 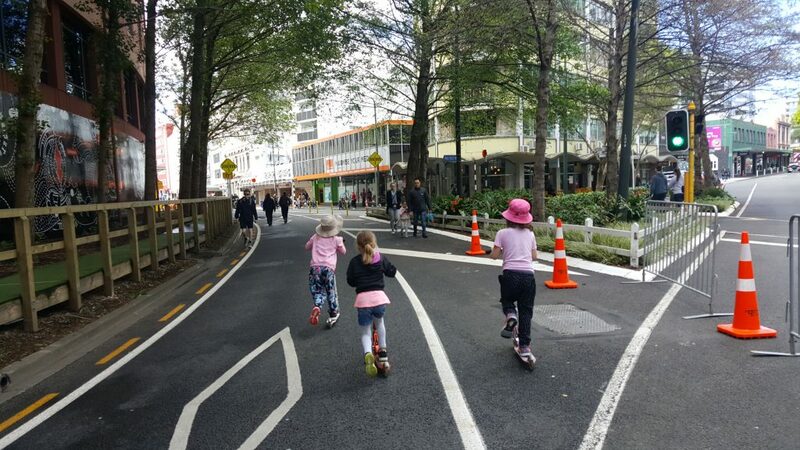 Taking space back from the vehicles meant that kids felt safe on their scooters, parents felt comfortable letting them scoot off, and people had the right of way. There was dancing, biking, eating, hanging out. 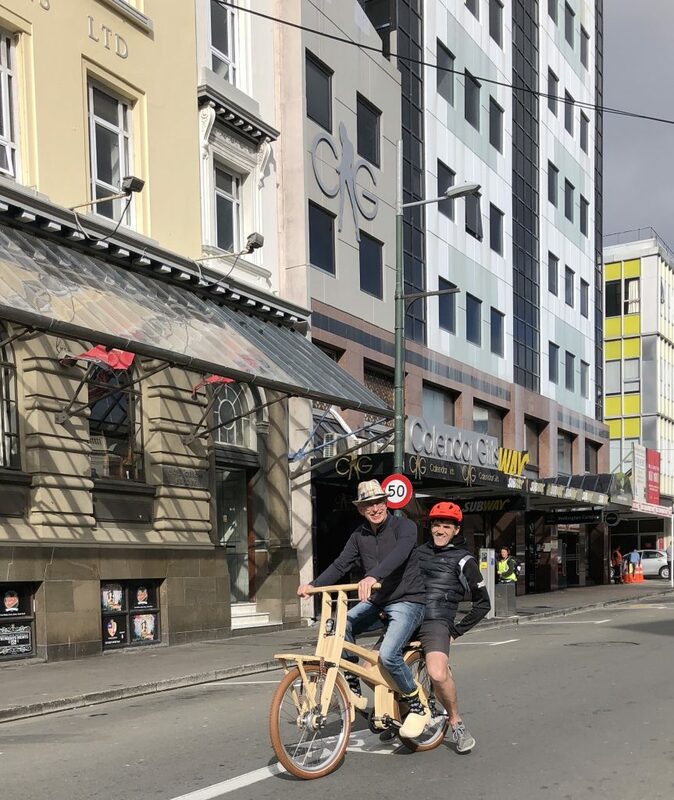 But the Council and the various partners did a great job publicising, organising and activating the spaces formerly the exclusive domain of machines. It was a lovely spring day (and considering some of the spring days since, we were lucky) which got us thinking – as summer comes in, wouldn’t it be nice to have MORE?? 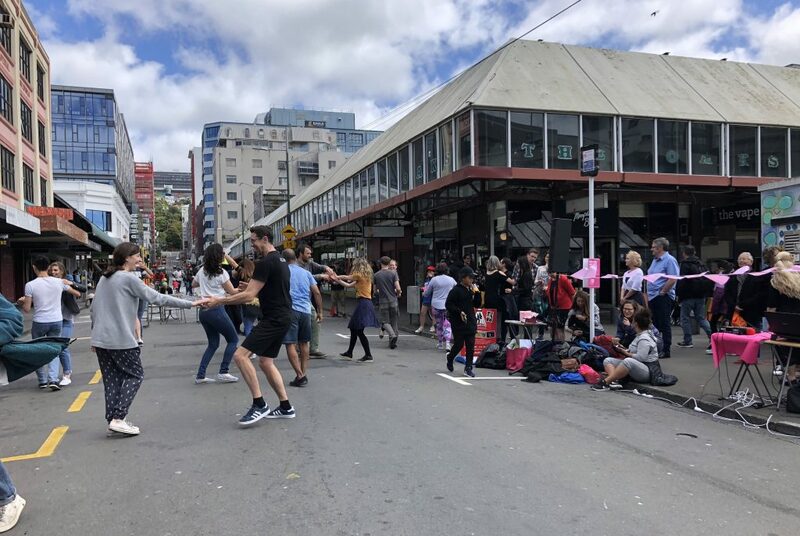 Could we have Open Streets once a month during summer? Or even weekly? Cities like Bogotà and Los Angeles now do them regularly – Bogotà every Sunday. We’re the ones who matter! Check out the pics below and then send us your snaps. 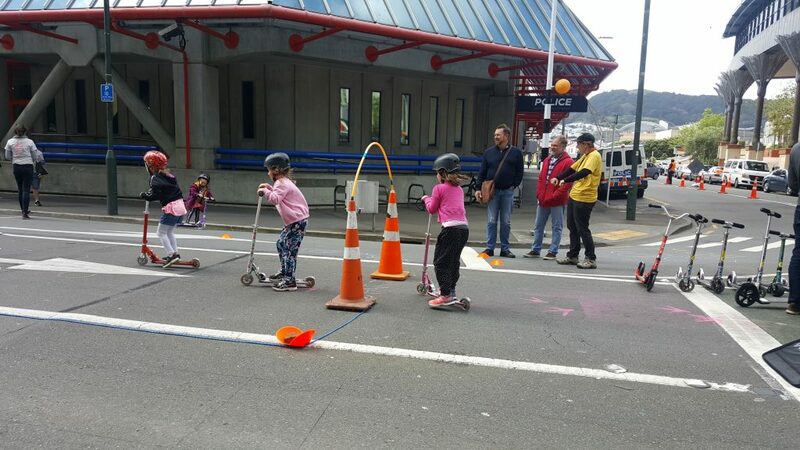 Where scooters belong: safe kid-friendly streets. So let’s change the streets! 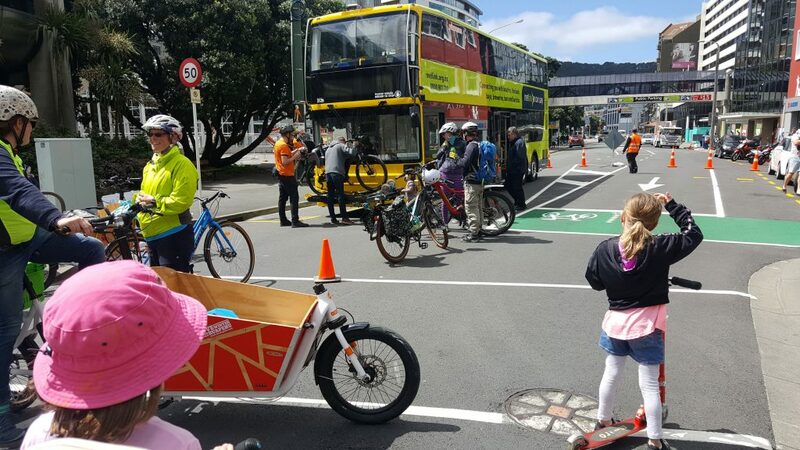 Great time to try putting your bike on the bus’s special bike-carrier! Deck chairs: shades of Times Square, New York! Also, universally great to take a load off. Tell Council on the event page or by email that you want more! Can it be healthy to ride a bicycle through streets of poison car/bus emissions? 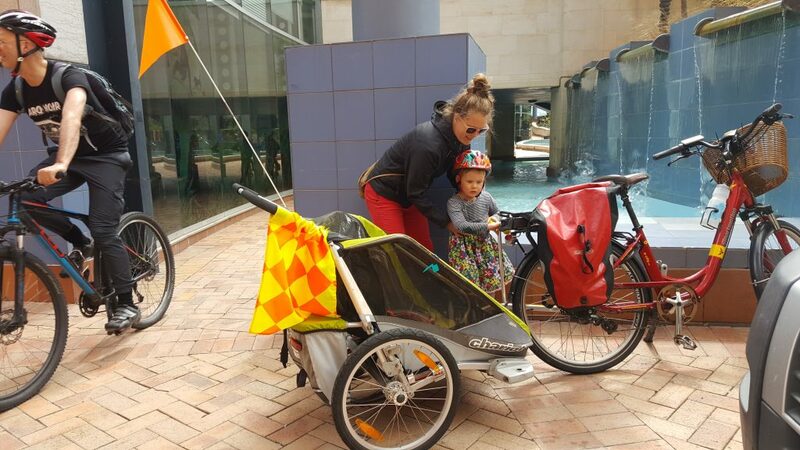 On dedicated cycle paths cycling is healthy otherwise benefits must be questioned.